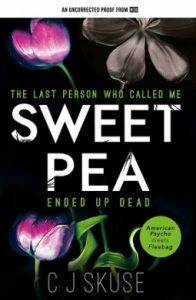 The last person who called me “Sweetpea” ended up dead… I haven’t killed anyone for three years, and I thought that when it happened again I’d feel bad. Like an alcoholic taking a sip of whiskey. But no. Nothing. I had a blissful night’s sleep. Didn’t wake up at all. And for once, no bad dream either. This morning I feel balanced. Almost sane, for once. So Rhiannon is a serial killer, shaped by something in her past…. and I don’t exactly know what this is about, but Rhiannon I want to know more about. 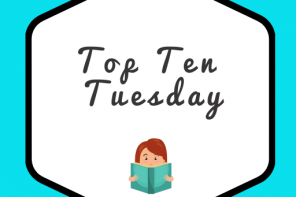 Previous articleTop Ten Tuesday: What TV are you bingeing on right now? 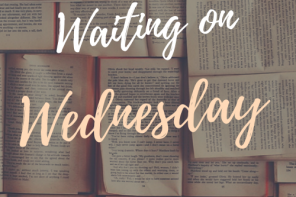 Next articleTop Ten Tuesday: Hidden Gems that need more love! Oh I am right there with you, Kelly! The villain is definitely an underappreciated character I think — and with this one, that the villain is female is all the more interesting. Whoa this sounds pretty ominous lol. I’m not sure I’ve ever read a book from the murderer’s pov, but I’m sure it would be both compelling and disturbing! Compelling and disturbing is right on the money, Becky. But that’s why I LOVE IT! Well, I won’t be calling her Sweetpea. EEK! That woman sounds quite scary. You know what they say, it’s always the quiet ones. I’m intrigued by this one, too! What a premise. I want to know more about Rhiannon. Right? The premise totally blew me away. 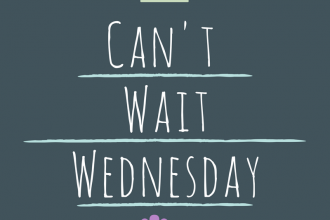 Here is my Wednesday Post. Happy Hump Day! I hope it is a great read too! I love the cover for this one. 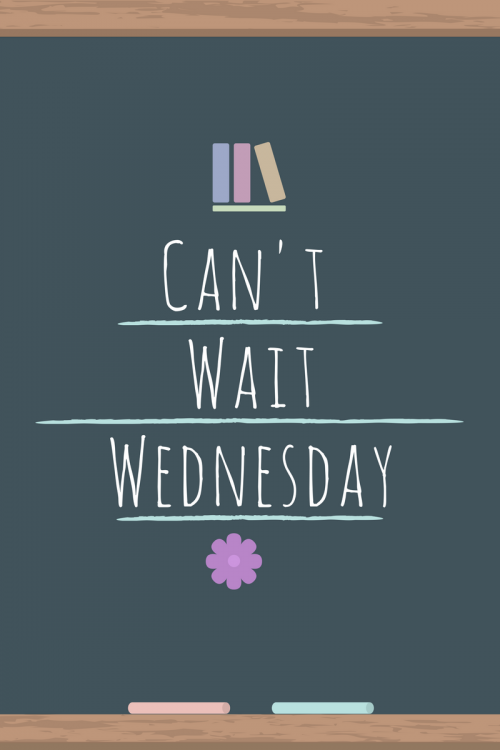 And it sure sounds like it will be an amazing read too! Oh, yes, I’m intrigued by Sweetpea! First of all, I love the name Rhiannon. Secondly, I saw this a few weeks ago and knew then that I wanted to read it. She sounds like someone I’d end up with a neighbor someday – and it wouldn’t be a good thing! Thanks for sharing this one! I am eager to read this one too! It sounds like it will be one suspenseful thriller. I hope it is as good as it sounds! Have a great day! Is it bad that I laughed as soon as I read “The last person who called me ‘Sweetpea’ ended up dead”? LOL! In all seriousness though, this sounds really good. There’s always something so intriguing about following a story from the murdered perspective. Great pick! Oh and your new header looks really nice too. So pretty! I’ve seen reviews of this and the MC reminds me of myself, losing patience with the everyday idiot who gets in your way! I haven’t actually killed anyone though! I’m kind of interested in this one.